Nebraska All-American Kiki Stokes made history on Thursday, when she was selected with the No. 6 overall pick by the Scrap Yard Dawgs in the first-round of the 2016 National ProFastpitch College Draft in Nashville, Tennessee. Not only did Stokes become the first draft pick for the expansion franchise, she also became the highest drafted Husker since the NPF re-established operations in 2004. 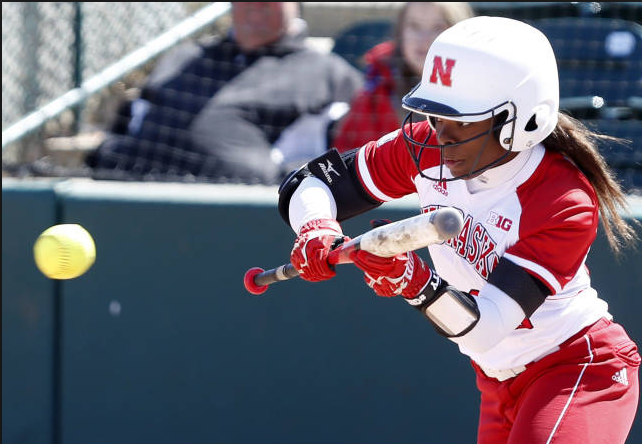 Stokes was the first Husker selected in the NPF draft since catcher Taylor Edwards was picked in the second round of the 2014 draft. Stokes was also the first Husker to be a first-round selection since Ashley DeBuhr in 2007 (No. 8). 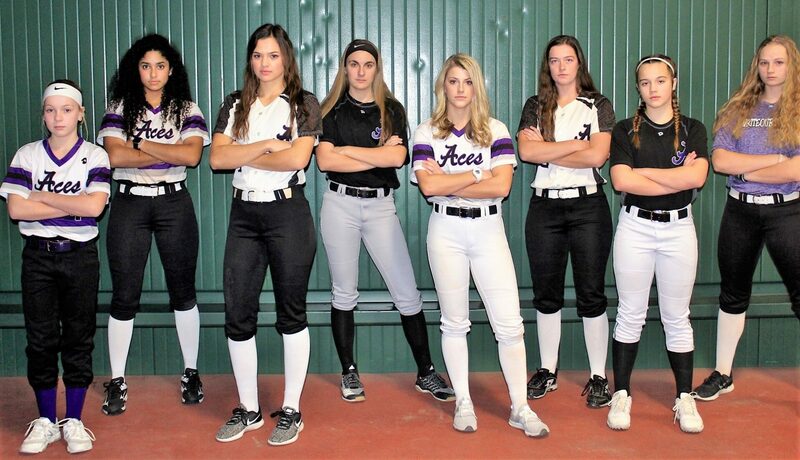 Stokes was not expecting to be selected in the first round, nor was she expecting to be able to watch the NPF draft, which aired live on CBS Sports Network. But Nebraska’s scheduled flight to Chicago was delayed, allowing Stokes and her teammates to watch as her name was announced as the No. 6 pick. Nebraska coach Rhonda Revelle said Stokes’ selection was an exciting accomplishment for her and for the entire Husker softball program. Per NCAA rules, Stokes cannot sign with the Dawgs or officially begin her professional career until the end of her senior season. While she’s focused on the remaining months of her Husker career, Stokes is also excited about continuing to play beyond college.